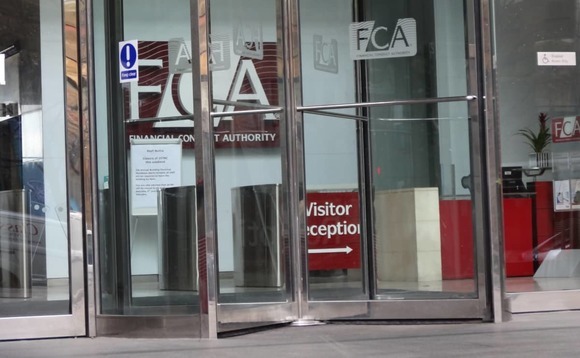 The UK’s Financial Conduct Authority has told “a number of asset management companies” that they must pay a total of £34m to compensate those of their investors whom it deems to have overpaid for ‘closet tracker’ funds, The Telegraph reported on Sunday. And today, also writing in The Telegraph, the FCA’s director of supervision for investment, wholesale and specialist, Megan Butler, explained that the regulator wants investors to be clear about what exactly they’re buying, likening investment funds to shades of paint. “Consumers might be surprised if they took home a variety of colours, only to discover that each tin just contained white,” she says. The Telegraph article doesn’t say which asset managers will be required to compensate their investors, and this information wasn’t immediately available from the FCA. The decision to require the repayment followed a recent investigation by the FCA’s inspectors, The Telegraph said. It added: “Asset managers will reimburse investors for the higher charges they paid on these funds. It is not an official redress scheme from the watchdog. 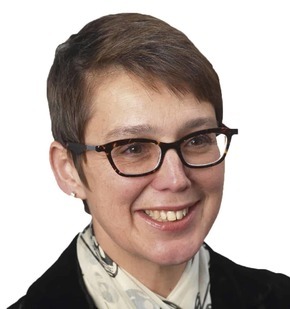 Further explaining the FCA’s thinking, Butler, in her piece for The Telegraph, noted that unlike tins of paint, consumers typically find it “much harder…”to know whether their funds are doing what they said they would”. “Take, for example, one type of fund we have been dealing with for a few years, so-called ‘closet trackers’. Closet trackers are passive but look and charge like they are active,” she added. “A similar but different colour is a ‘closet constrained’ fund. They make active decisions, but these are restricted around a benchmark. “This may limit under-performance when markets fall but, importantly, may also constrain growth to levels similar to the benchmark. In both cases, the way the fund is managed isn’t clear, so consumers aren’t getting what they expected. Butler goes on to say that this expectation on the FCA’s part was behind its decision last year to review “84 potential closet tracker funds”, and, in the case of 64 of these funds, to take the further step of “requiring] the manager to make it clearer to consumers how constrained they are”. These were the 64 funds that are now being told to pay £34m in compensation, she said, while “an enforcement investigation is ongoing against one firm”, the name of which she didn’t give. An FCA spokesperson told International Investment the authority will be posting a document on the subject of closet trackers in due course. Among those commenting on the FCA’s announcement of its intention to focus on the way UK fund managers market their investment products was Andy Agathangelou, the founding chairman of the Transparency Task Force, which campaigns for greater transparency in the investment industry. Calling the FCA’s announcement, as reported in The Telegraph, “hugely positive news for investors, particularly long-term pension savers…around the world” he added: “There’s been a smoking gun on the awful issue of closet trackers for years, so whilst it’s a case of ‘better late than never’, the Financial Conduct Authority deserves great credit for chasing down this issue so tenaciously since their Asset Management Market Study. “It is now perfectly clear that the killer combination of courageous campaigning and robust regulation is going to clean up the parts of the asset management sector that need sorting.